Welcome to the Europäischer Hof Hotel in Munich, a private, family-run hotel. Located directly opposite Munich Central Station, our hotel (not airconditioned) is the ideal starting point for sightseeing tours and shopping trips, for strolls and hikes through Munich’s beautiful surroundings, but also for meetings with business partners. Some of Munich’s most beautiful landmarks and sights lie in walking distance to our hotel. 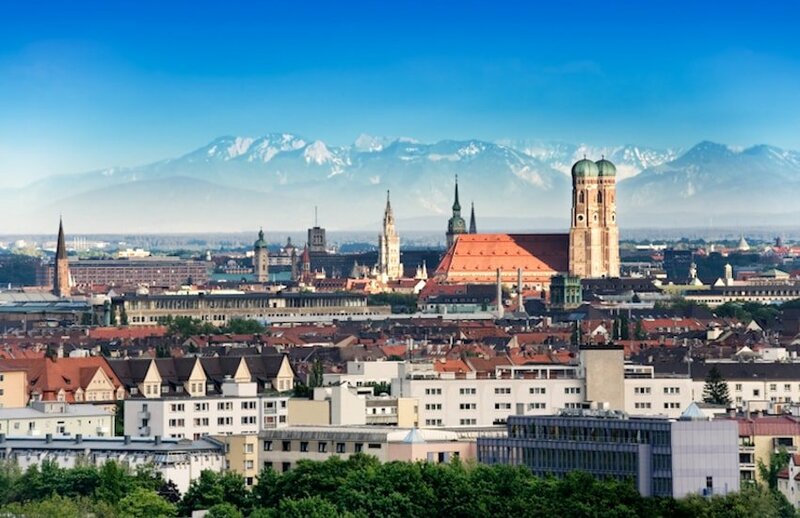 Visit the famous Karlsplatz (but make sure to call it Stachus, like the locals do) or walk around Marienplatz where you find the City Hall, the Cathedral Church of Our Lady, or visit some of Munich’s most famous museums like the Pinakothek of Modern Art. At Central Station, you have access to long-distance and suburban trains and to the subway, so you can reach all the famous sights conveniently. That’s just perfect for short trips to Tegernsee, Salzburg, Rothenburg, Neuschwanstein, or for hiking tours in the Alps. You can also reach Munich Airport „Franz Josef Strauß“ and the Trade Fair Centre with a direct connection from Munich Central Station. Just take S1 or S8 to the airport and use U2 to the Trade Fair Centre. Enjoy Munich’s many faces as a guest of our Hotel Europäischer Hof. 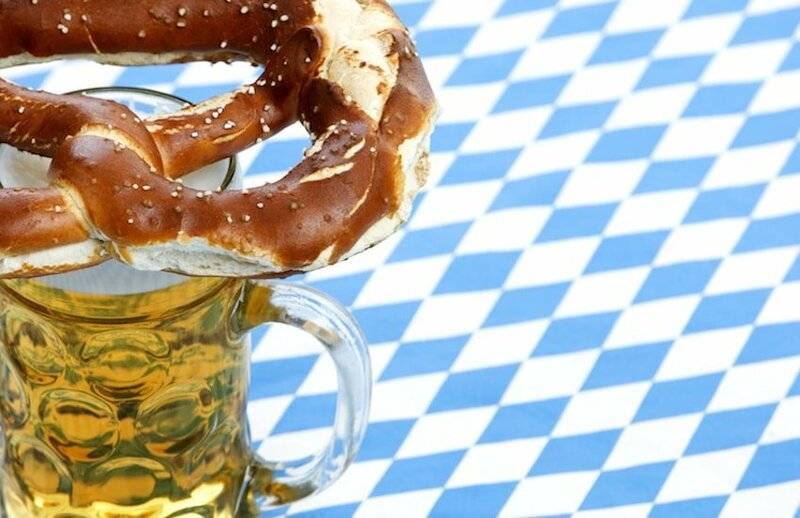 You’ll be at the very core of the Bavarian capital. 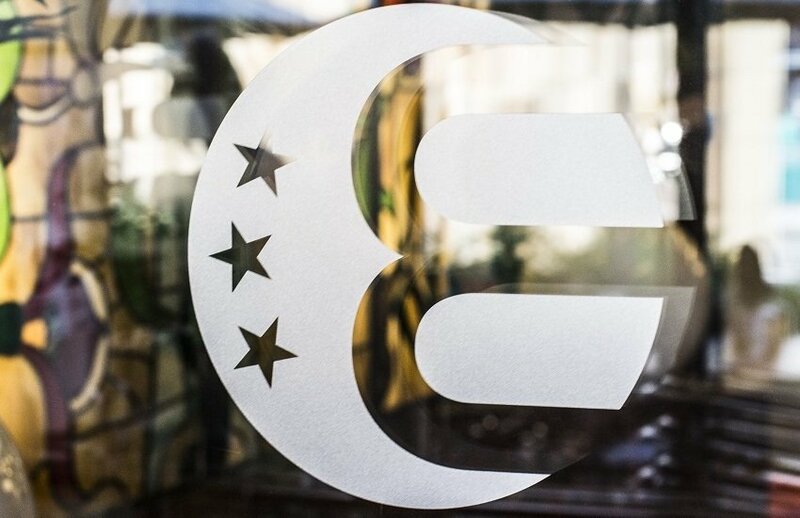 The Europäischer Hof hotel (not airconditioned) offers 148 rooms in three categories: Our categories Standard, Comfort and Superior Class differ in size, position and furnishings of the rooms. Of course, all of our rooms are non-smoking rooms and offer free WiFi, SatTV, minibar and heater, yet no air condition. 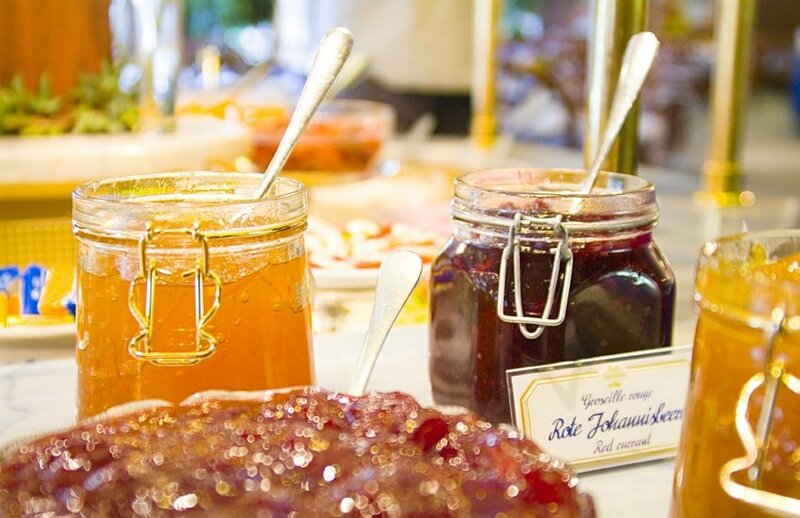 We serve our guests a lavish breakfast buffet in our sunlit breakfast room from 6:00 am to 10:00 am on weekdays and to 10:30 am on weekends and holidays. You will find us here in the heart of Munich!